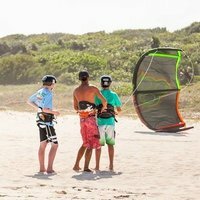 Kiteboarding lessons are highly recommended for learning this sport. 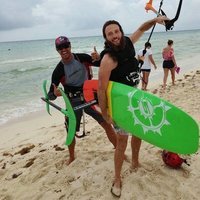 We offer beginner to advanced kiteboarding lessons and instruction 7 days a week. 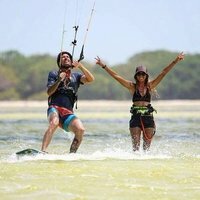 4 Hr Kiteboarding Lesson: Get Wet!